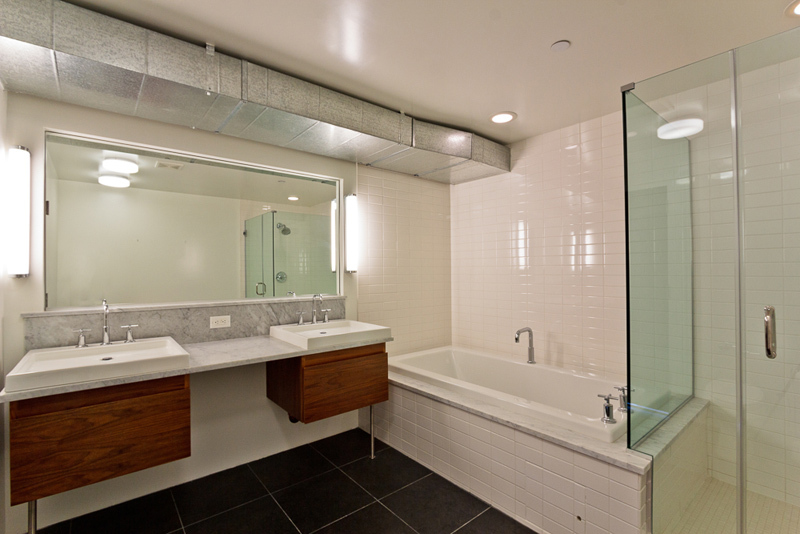 CLASSIC CRAFTMANSHIP FOR MODERN LIVING. 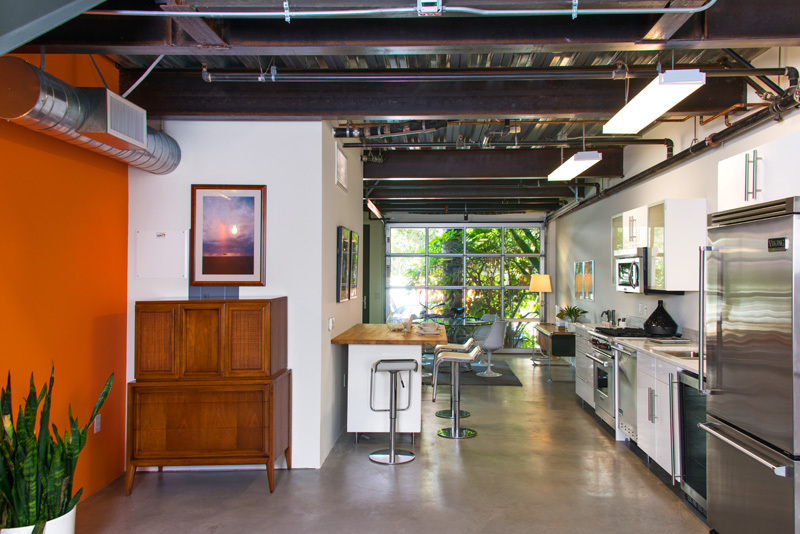 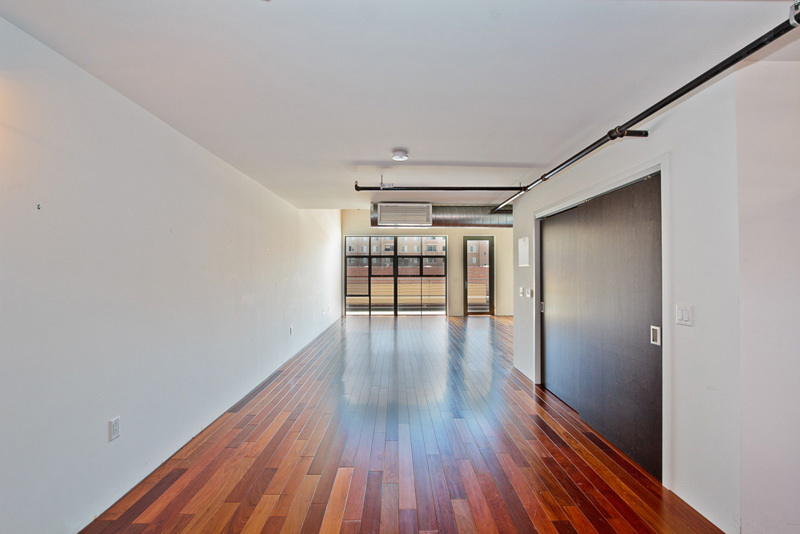 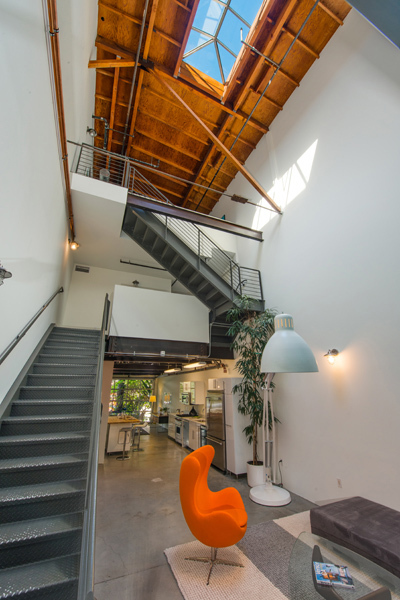 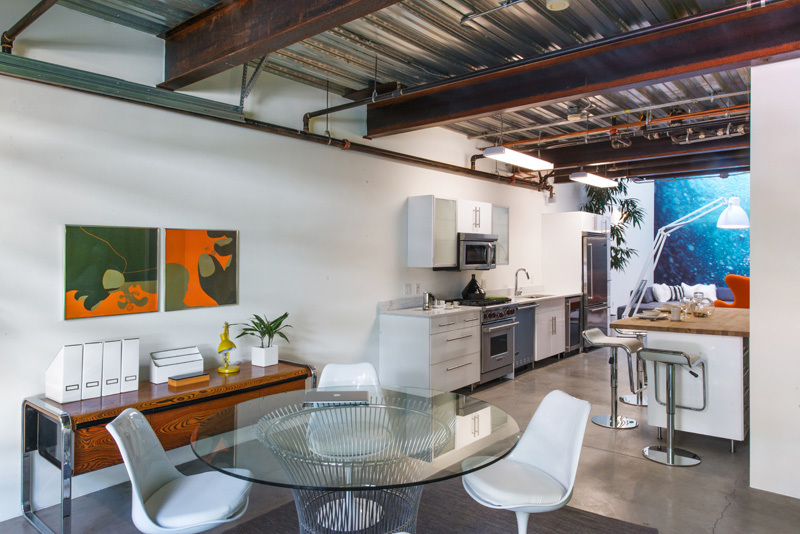 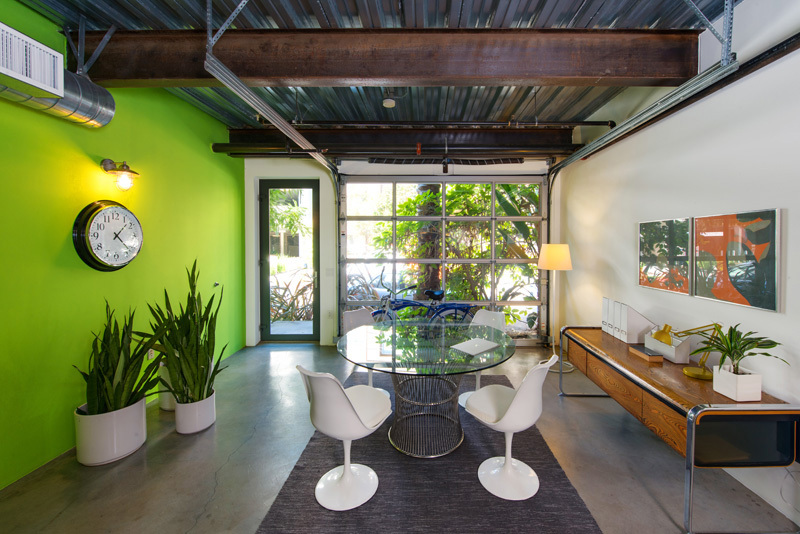 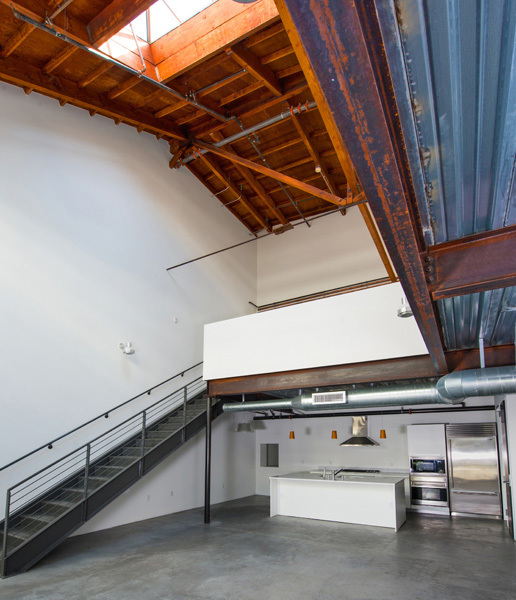 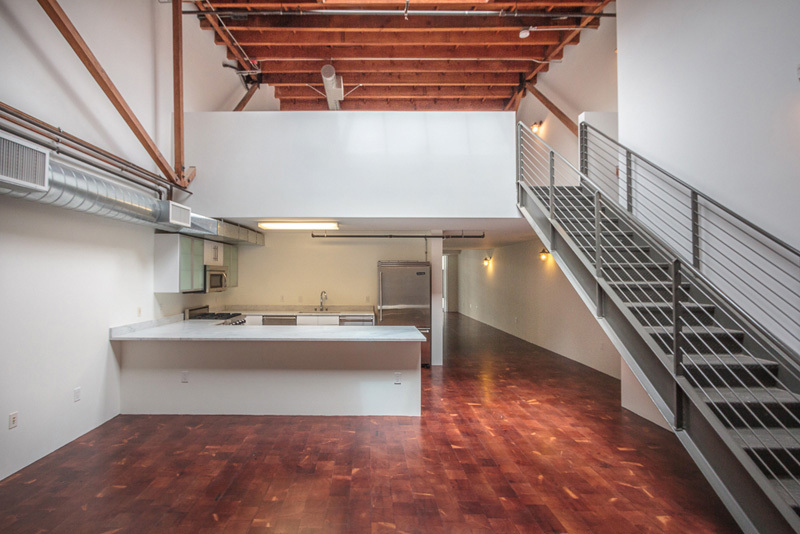 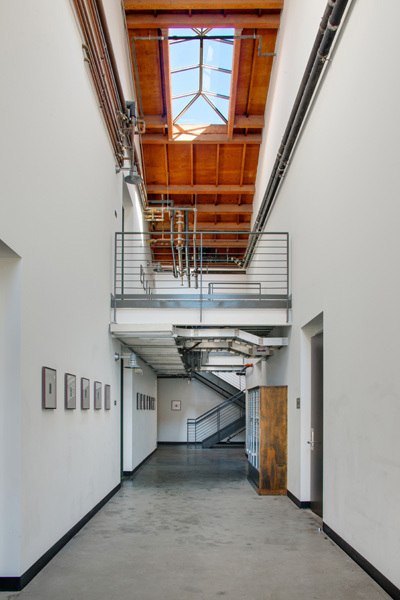 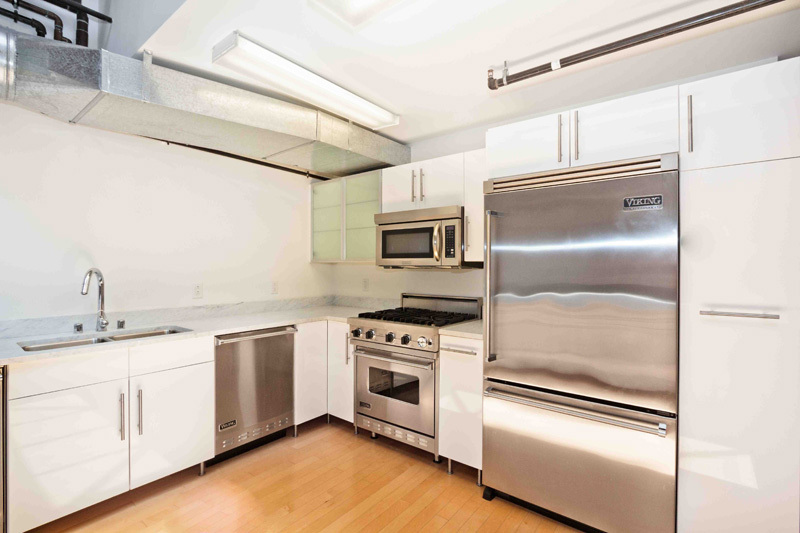 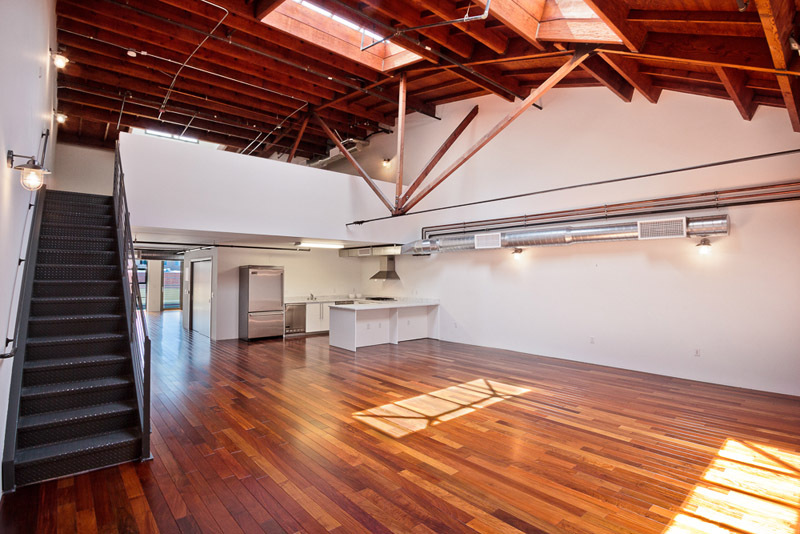 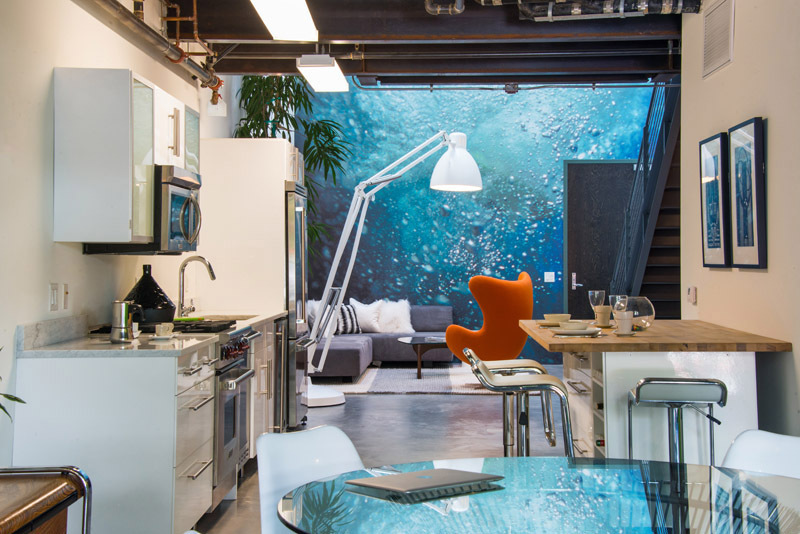 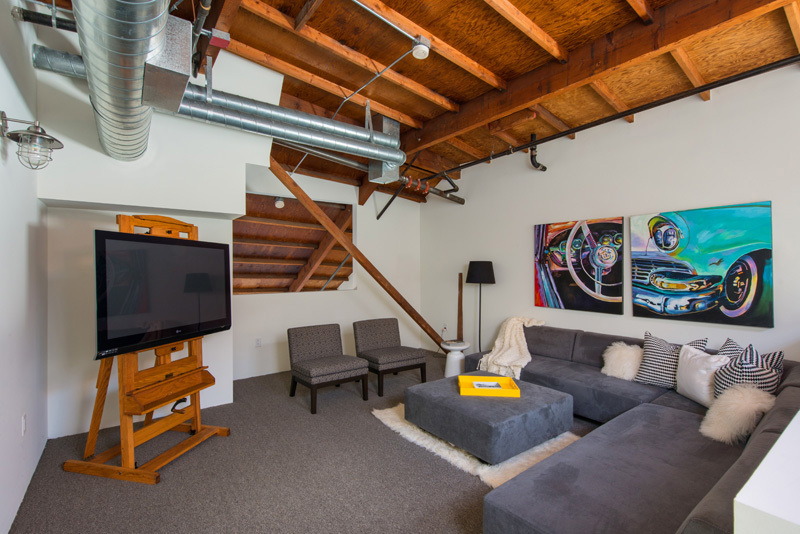 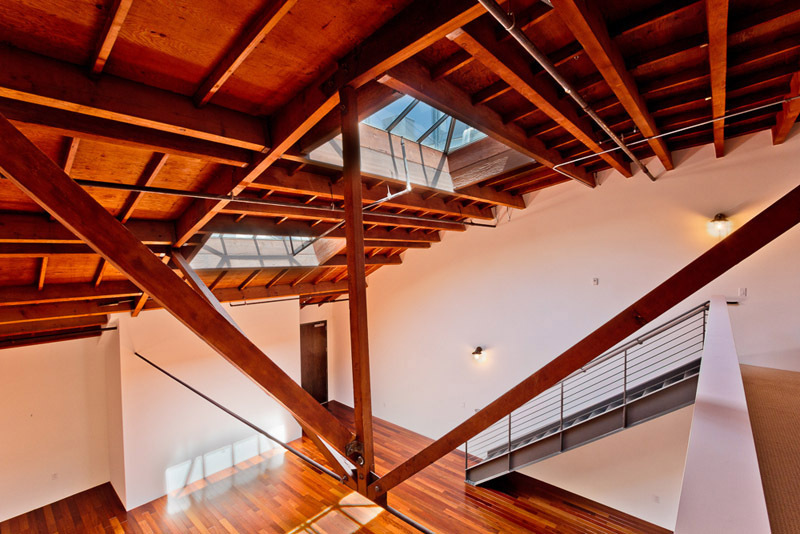 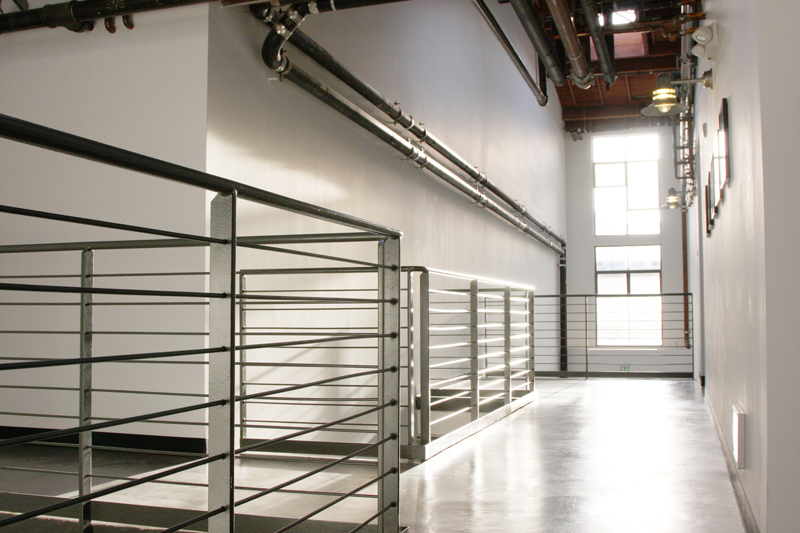 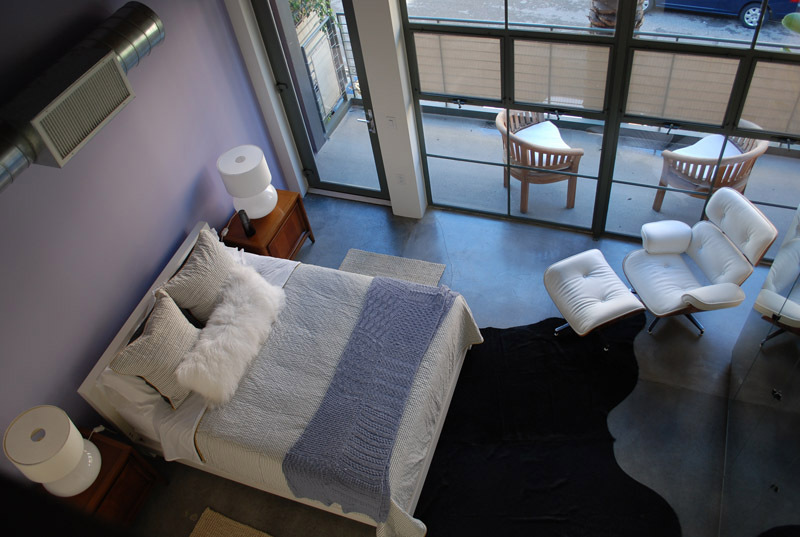 AUTHENTIC URBAN LIVE/WORK LOFTS IN THE HEART OF VENICE, CALIFORNIA. 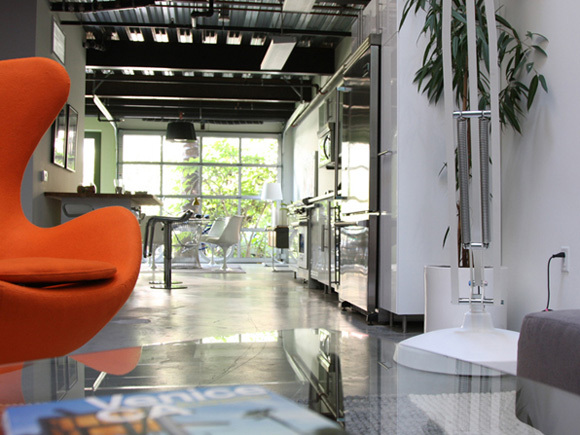 DESIGNED WITH AN EYE FOR DETAIL AND A PASSION FOR QUALITY. 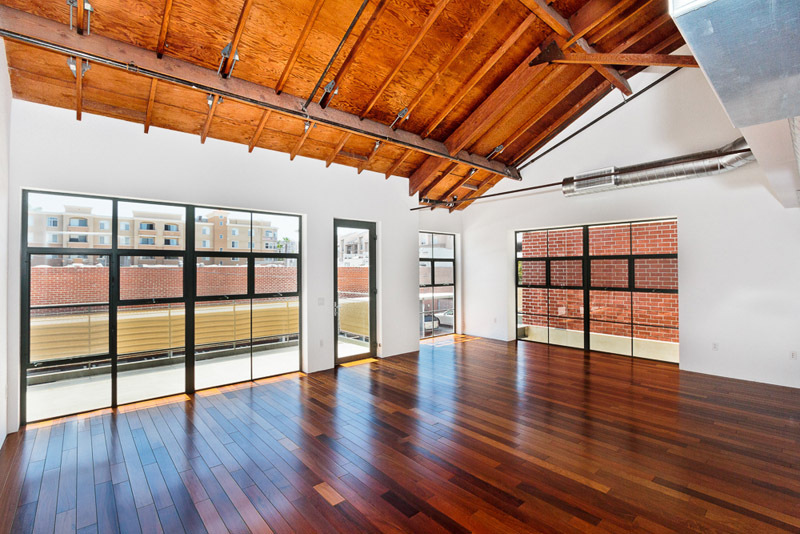 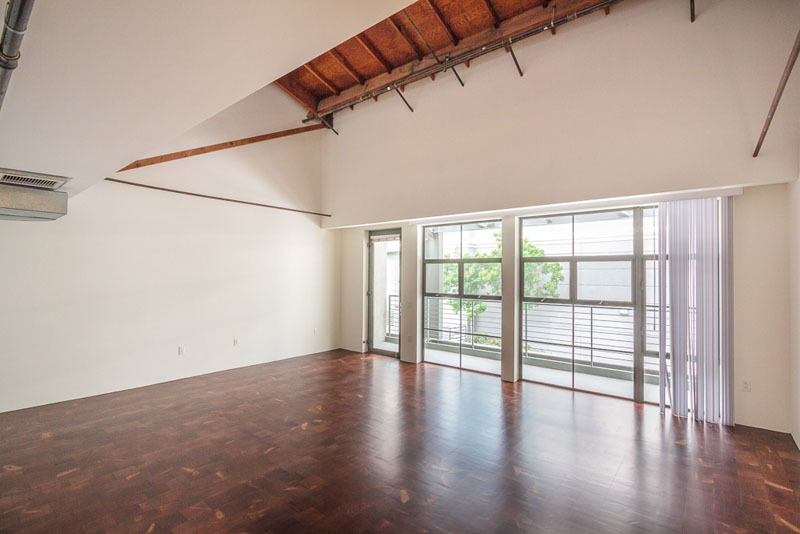 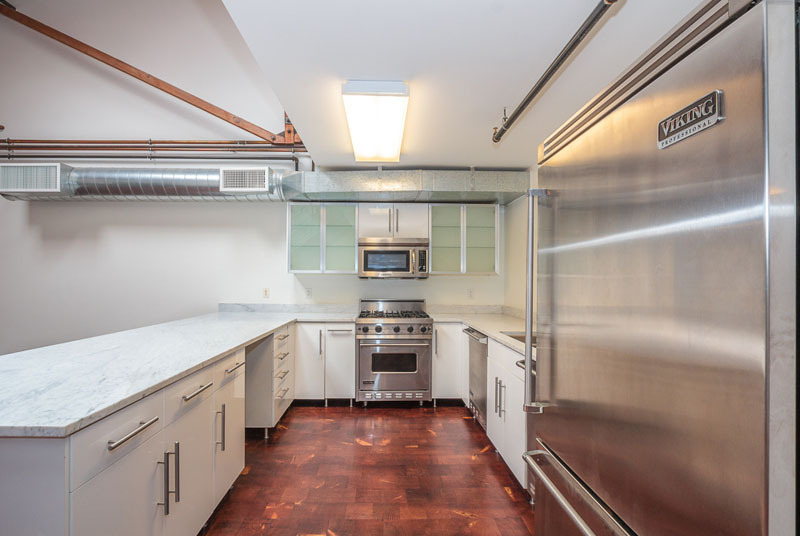 With high ceilings, open layouts, and classic craftsman details, these lofts are spacious, bright and each one unique. 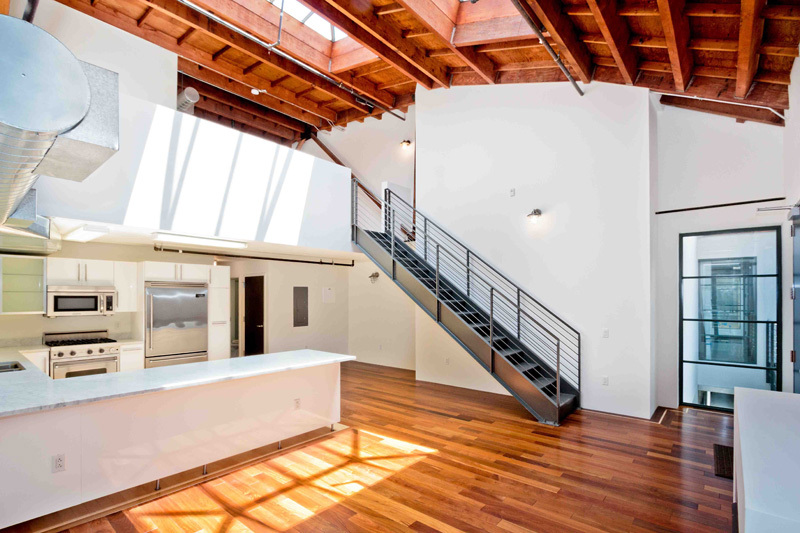 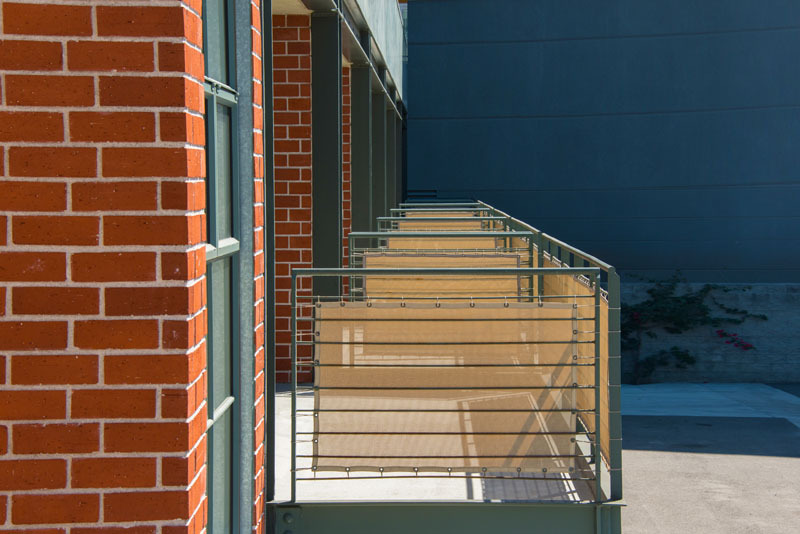 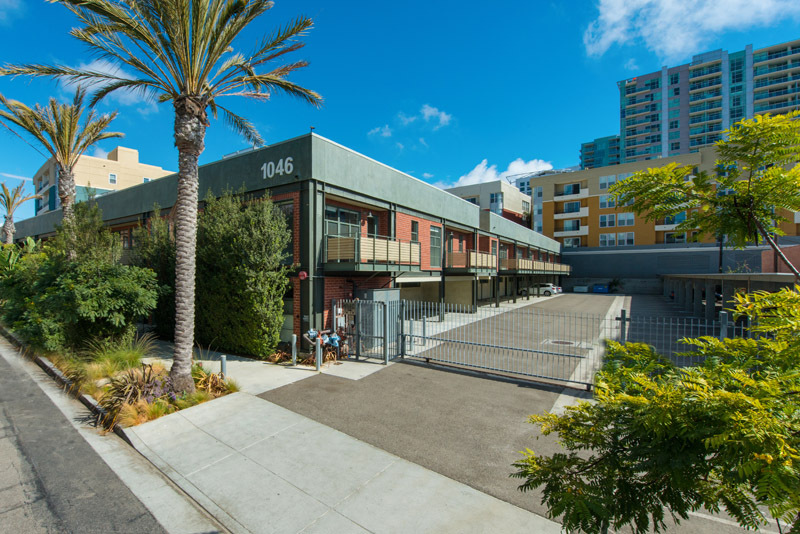 Steps from the beach, and Abbot Kinney’s galleries, shops and restaurants, the Princeton Lofts are redefining Venice living.